I am a sucker for musicals. I especially love musical episodes of shows. 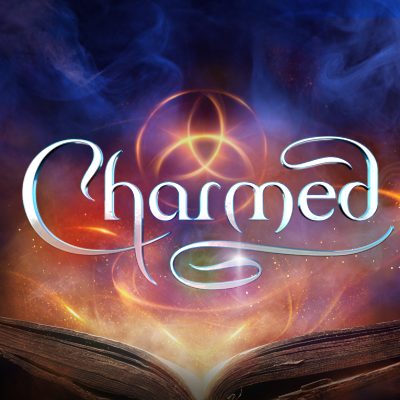 As this is the first season of Charmed, it would be a lot to ask for such a thing—but this episode was pretty darn close, and I loved it. I know I say, “I loved it!”, almost every episode, but it’s true. With every episode of this show, it is steadily creeping up the top of my list. 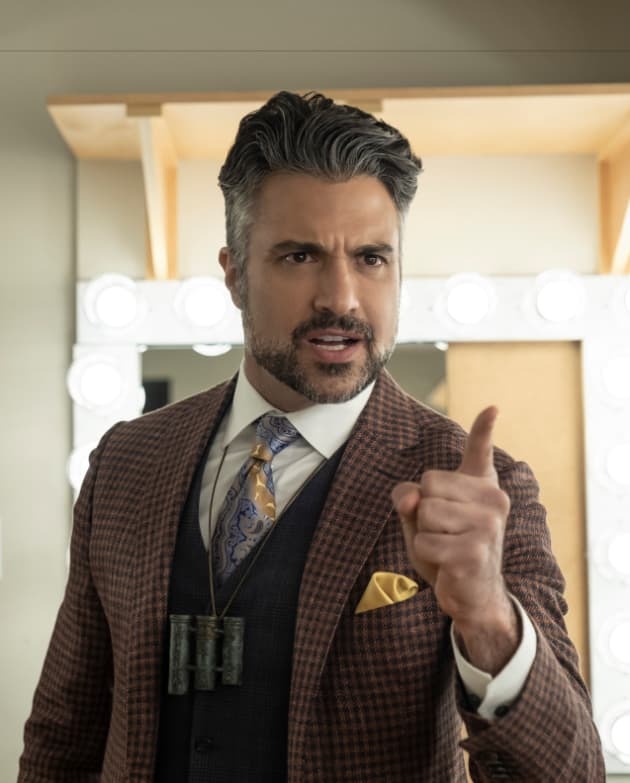 This episode had guest stars Chrissie Fit (Pitch Perfect movies) and Jaime Camil (Coco, Jane the Virgin) and was a delight to watch. Though I might not listen to Killing Me Softly the same way again. Having a sister, I’m no stranger to family drama. The strife in this episode was real to life. They were angry, the held it in for a while, said they were pissed off, and got over it. That is the formula for every fight I’ve had with my sister. At the end of the day, that’s how most families are: no one is going to get along with everyone all the time. Maggie had some unexpected wisdom dropped on her by Lucy (I’m so happy to see her again, I love this character). This episode also showed that the sisters are still adapting to their new life and their new family. It’s nice to see; they are a loving family, but that doesn’t mean they are perfect. There will be other setbacks along their journey I’m sure, but again, that’s life. The catalyst for their strife was the truth bomb that Maggie and Macy share a father, not Maggie and Mel. 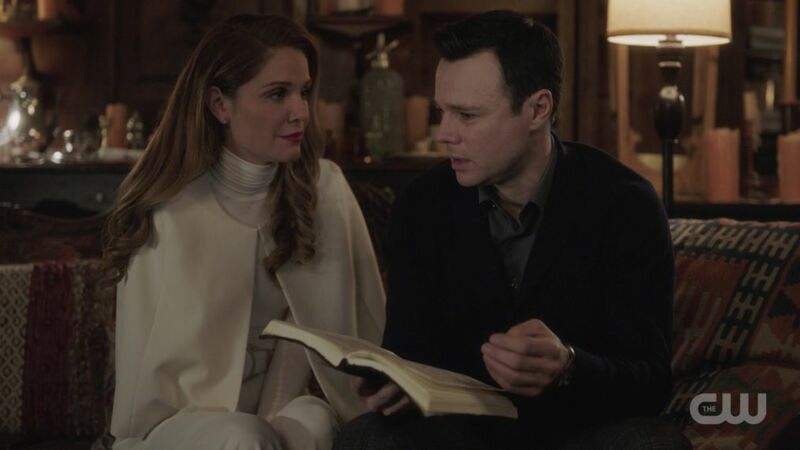 They also learned how that happened– and that their mother and father’s relationship was closer and longer than they knew. The big reveal at the end is that Macy died at some point and they brought her back (somehow). For the previews it looks like we will delve into that deeper next week and it looks like we haven’t seen the last of Tartarus. I’m intrigue by this development, and I wonder if this is what was referred to in the episode where Maggie and Mel went back in time. Their mom was worried something wasn’t right with her baby. They assumed it was something evil or negative, what if she meant medically? They are so caught up in the supernatural (so was I), I didn’t stop to think we were talking about something more mundane. Harry is still dealing with his time spent in Tartarus and freely admits he isn’t the same person as before. He now has some memories of his past life and knows his son is still alive somewhere in the world. He thinks he can’t be the Charmed Ones whitelighter anymore and maybe that is true. In the sense that maybe Harry will become something more. 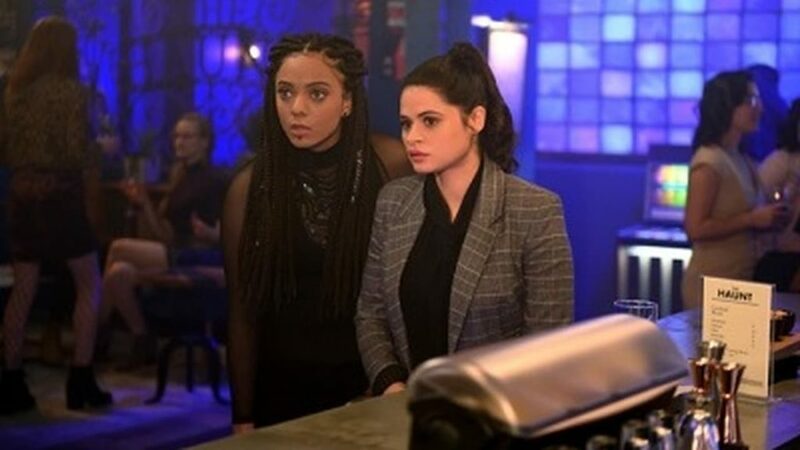 Thus far the show has been about shaking up the status quo, so maybe a whitelighter is too archaic– maybe Harry can have a more active role and work alongside the sisters as well as mentor them. 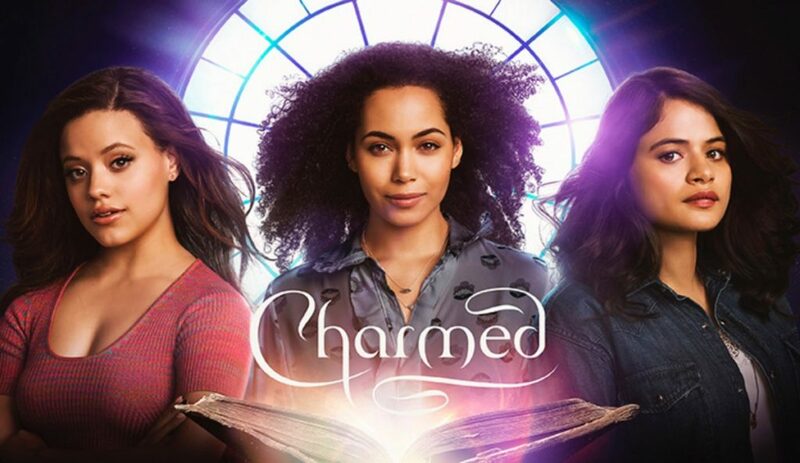 Charmed has been very good at taking the source material and changing it up, and this would be a perfect evolution for them to follow. We also learned this week why Niko has been lurking about. It seems she is a private detective now (or posing as one) and is investigating Jada for her family. 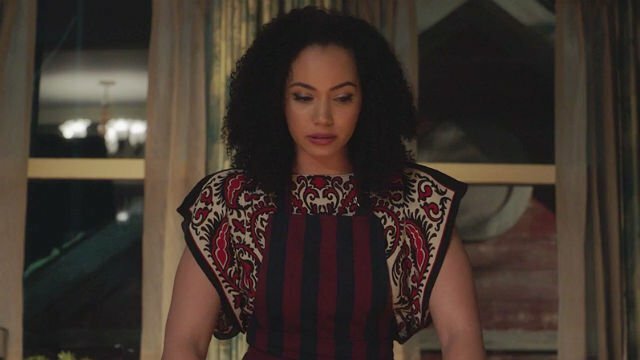 Jada’s family is afraid she is mixed up with a cult and it makes me wonder if they know she is a witch or not. Or her family is witchy and know something about the Sarcana we don’t? Then again maybe this is just meant to cast doubt, and the Sarcana are the good guys. Guess we will have to wait and see. I guess one more option would be that Niko is lying about why she is following them.